With Congress amending the Immigration and Nationality Act, it's important to keep abreast of changes in the law. 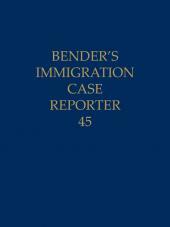 You can stay current with Bender's Immigration and Nationality Act Service. With Congress amending the Immigration and Nationality Act, it's important to keep abreast of changes in the law. 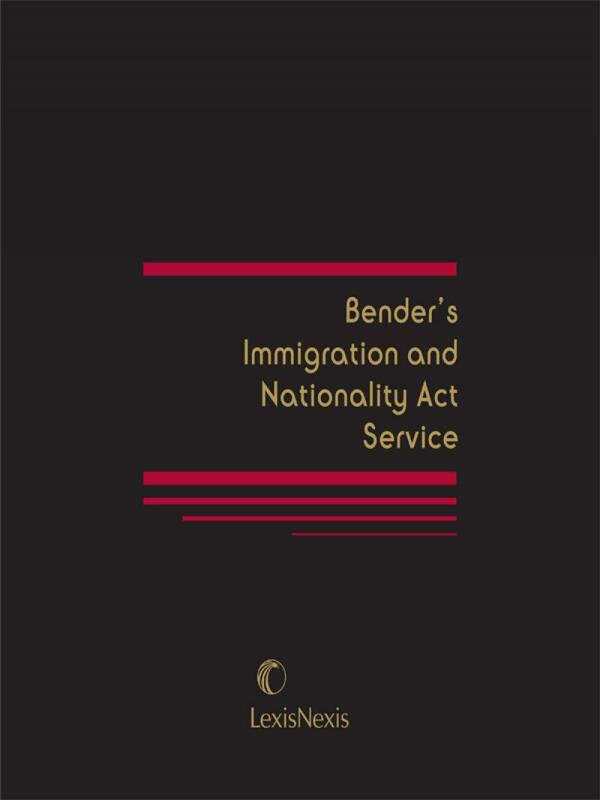 You can stay current with Bender's Immigration and Nationality Act Service. 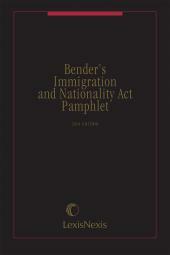 It is a comprehensive, easy-to-use presentation of the Immigration and Nationality Act (INA), as amended. With a subscription to this continuously updated service, you will periodially receive new files containing all the changes in the law. Footnote references indicate origin of major amendments to the Act. Notes containing the text of selected ancillary provisions of law not enacted as part of the INA are included following topically-related sections of the Act. 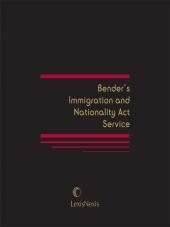 Also includes an Appendix of selected non-INA sections of Title 8 (Aliens and Nationality), United States Code Service. 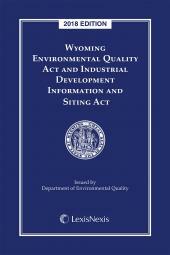 A topical index facilitates easy access to desired statutory sections. 8 USCS 1182f. Denial of entry into United States of Chinese and other nationals engaged in coerced organ or bodily tissue transplantation. 8 USCS 1187a. Provision of Assistance to Non-Program Countries.